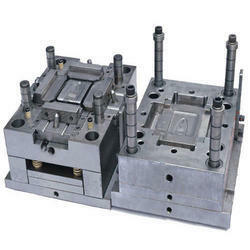 Pioneers in the industry, we offer plastic injection mould from India. Being a client-centric organization, we are engaged in offering an unmatched range of Injection Moulding Dies to the clients, which is made by the use of premium quality raw material. All our products are highly applicable in various industries such as automobile, electrical and plastic industries. Our prestigious clients can avail our range as per their required demands and specification. Looking for Plastic Injection Moulds ?